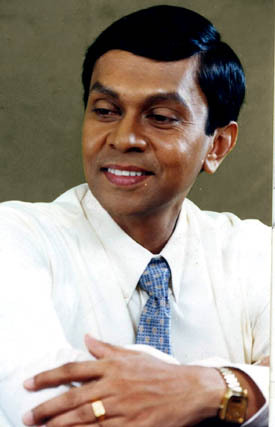 Central Bank Governor Ajith Nivard Cabraal last week disclosed the Bank's policies for financial system stability for 2007 and beyond. Accordingly the Central Bank has introduced tough regulatory and supervisory measures in its Road Map: Monetory and Financial Sector Policies for financial system stability in 2007 and beyond report issued last week. Lanka to regain top position as highest tea exporter for 2006? Sri Lanka is tipped to regain its position as the globe's highest exporter of tea for 2006, edging out arch rival Kenya, when international tea export statistics are released, within a fortnight. George Steuart & Co Ltd, established in 1835 as the first mercantile firm in Sri Lanka, unveiled a new logo last week, and with it relaunched the company image. The directorate said that they were ready to face the changing challenges of the corporate world.